Enabling AI-powered augmented operations with real-time prescriptive analytics, increasing safety while reducing costs. Scientific Florida offers a variety of professional and managed services directly or via partners delivering value by enabling right-time decisions and closed loop actions using artificial intelligence. How does one optimize operations, increase safety, and reduce costs all at the same time? Spacevisor®, our AI-powered augmented operations and analytics platform, accelerates operations proactive by providing unrivaled comprehensive real-time situational awareness of what is happening and might happen in your ecosystem. An ecosystem includes numerous data sources such as – streaming data, system logs, sensors, historical information, and equipment records. 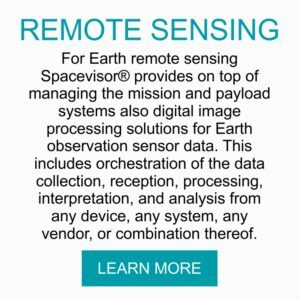 Using predictive analytics and self-learning algorithms, Spacevisor® autonomously learns any ecosystem’s behavior in real-time, alerts operations staff, and even invokes corrective actions when needed. Spacevisor® uses microservices architecture as a platform foundation for continuous innovation and agility enabling us to respond rapidly to customer demands. Spacevisor®’s comprehensive library of scalable, reusable, and pretested microservices allows for fast deployment of highly resilient customizable use cases. Spacevisor® manages the most complex ecosystems end-to-end across any vendor & technology boundaries supporting any thinkable multi-vendor solution. Spacevisor®’s agile operating model ensures return on investment quickly and increases the ability to react to market trends and maintain a competitive advantage. 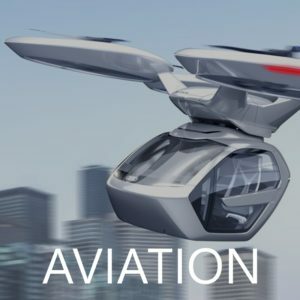 Digital technology has become essential to compete in the aerospace, aviation, and remote sensing industries and can boost revenue by 5 to 15 percent and lower costs by 5 to 10 percent. Many companies are experimenting with digital capabilities, but few are making the necessary strategic moves to gain competitive advantage. Digital frontrunners have recognized that they must take an integrated and comprehensive approach to digital transformation. The sectors’ unique characteristics require highly qualified experts with profound sector and operational insight. Finding talent is a challenge at any stage in the digital journey and the need for culture change is critical. Scientific Florida’s proven expert digital strategy and technology transformation services, reduce implementation time and cost and establishes valuable, lasting digital leadership positions. 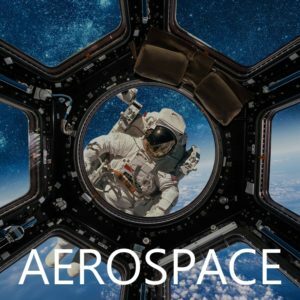 We design, build and operate ground and spaceborne mission solutions including payload orchestration. 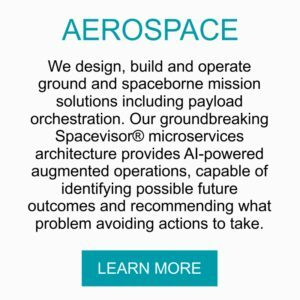 Our groundbreaking Spacevisor® microservices architecture provides AI-powered augmented operations, capable of identifying possible future outcomes and recommending what problem avoiding actions to take. We design, build and manage ground and airborne flight operations to provide reliability, fleet performance monitoring and orchestration solutions. Spacevisor® based on our agile and flexible microservices enables AI-powered augmented operations, forecasts possible future outcomes and offers actionable insights and recommendations. 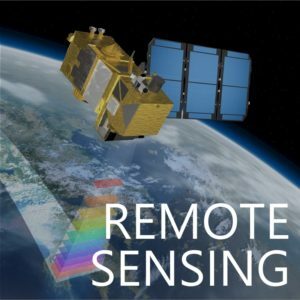 For Earth remote sensing Spacevisor® provides on top of managing the mission and payload systems also digital image processing solutions for Earth observation sensor data. This includes orchestration of the data collection, reception, processing, interpretation, and analysis from any device, any system, any vendor, or combination thereof. 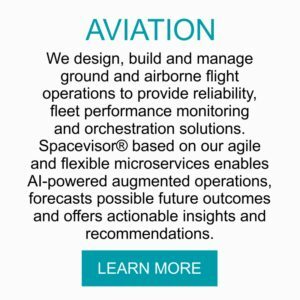 Spacevisor®, our augmented C4IM operations platform is an intelligent proactive management platform, applies cutting-edge AI technology to create an entirely new operation experience. It is the only platform in the industry that genuinely provides end-to-end control and visibility down to every single metric right across any component in an entire operation, across any vendor, technology or domain boundaries, ensuring an immersive 360° situational awareness. Improve quality while cutting costs now! 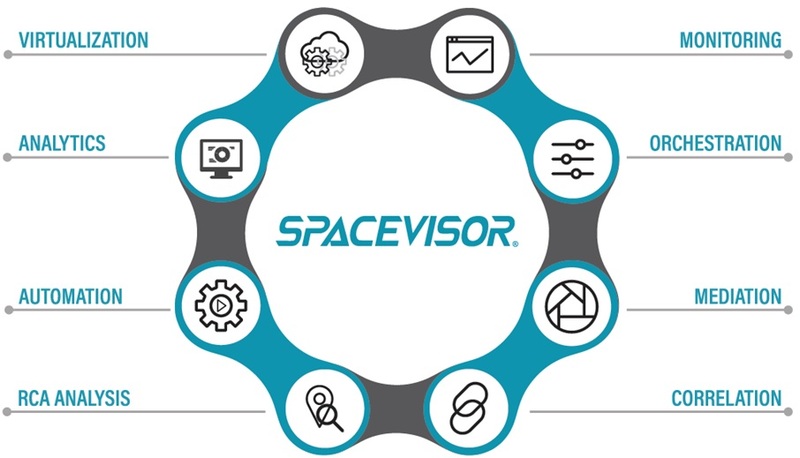 Turn data into insights with Spacevisor®. Our zero-touch predictive and prescriptive analytics platform delivers data-driven insights to the right people at the right time. Spacevisor® not only provides forecasts of what could happen but also advises on possible outcomes and what actions to take to solve future problems before they occur. Make a quantum jump in the sophistication of your decision-making process and ensure competitive advantage through better results with Spacevisor®! Digital transformation is not just about implementing a specific technology; it is a holistic approach to modernizing every aspect of an organization. From strategy to operations, technology to culture, digital transformation entails organizations to rethink how they create and deliver value. No more silo mentality; People, Processes, and Platforms (3P) need alignment. Leverage Scientific Florida’s decades of technology and industry expertise and take advantage of our digital transformation services today! Scientific Florida offers unique expertise regarding efficient end-to-end management and orchestration of the most complex ecosystems, using machine intelligence and digital twins, available for you through our professional and managed services offering for turnkey solutions.